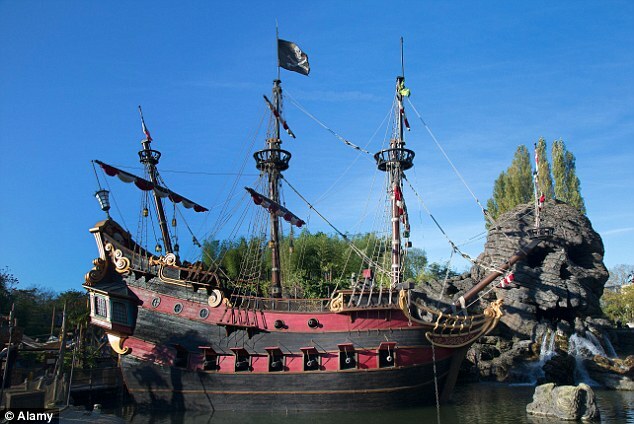 Pirates of the Caribbean is an iconic ride found at every Disney Park across the globe. However, this is news we don't much enjoy reporting. On October 31st, Halloween Day a boy was injured at Disneyland Paris. 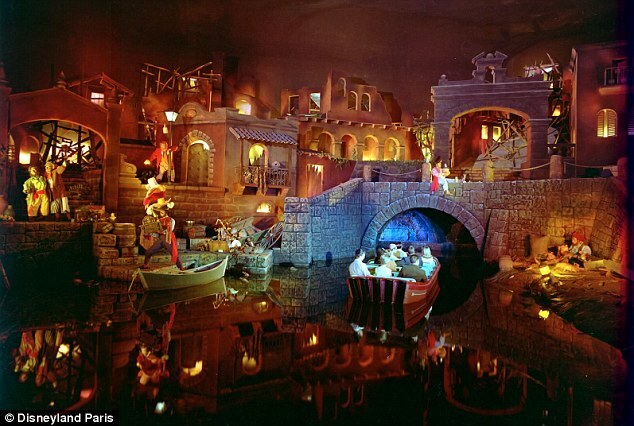 Having somehow fallen off their Pirates of the Caribbean attraction while riding. During his fall he was struck by an oncoming boat and pinned between the boat and the ride platform. It's unknown how the boy fell or what other events happened at the time of the accident. Reports state the boy "leaned back and fell off the boat" but personally, I'm finding that a bit hard to believe. I've ridden the Disney World version of Pirates several thousand times in my life and have enjoyed leaning back on the backs. Never once, even as a child, could I have fallen out without doing something stupid. Granted, the boats at Disneyland Paris appear slightly different from those of Disney World but I still have a rather hard time believing this story. Either way, we're sorry a child was injured. According to reports the five year old boy, Iban, is fighting for his life in a Paris hospital. The UK Mail Online goes on to point out the various injuries and accidents which have happened at Disneyland Paris since it's opening. The Vice President of the EuroDisney group, Julien Kaufman stated the park is doing everything in it's power to 'work out what happened'. This makes me wonder why they simply didn't review the ride footage from the accident? At this time, the ride is now closed pending further investigation.